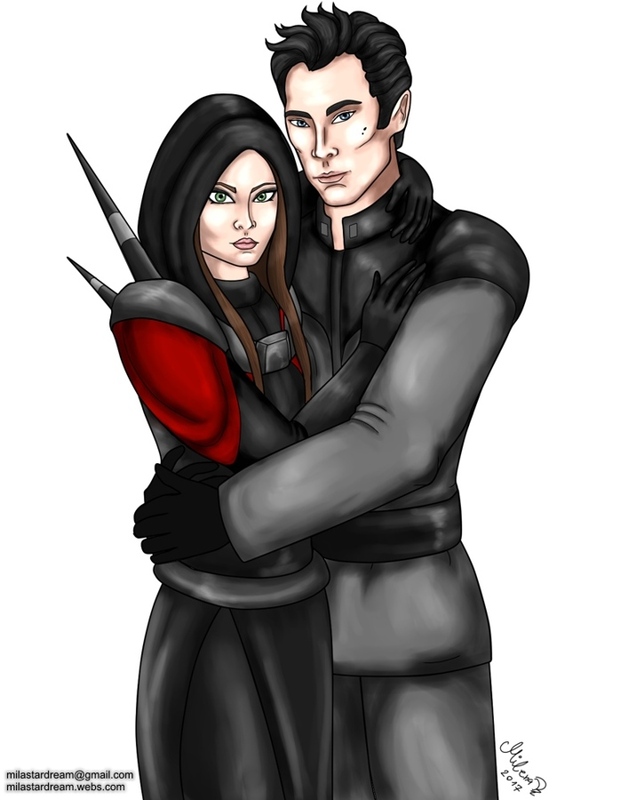 Just a sketch of my Sith Warrior Kalani with Quinn, while I am waiting for the new SWTOR update :). Love that guy. Done on the 14.04.2017.